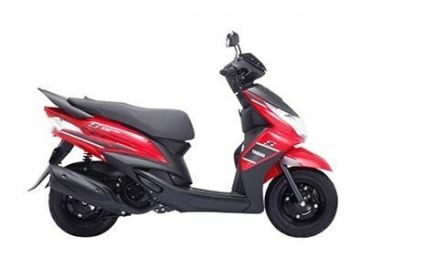 Hero Destini 125 launched in India: Hero MotoCorp has launched the new Destini 125 scooter in the country. 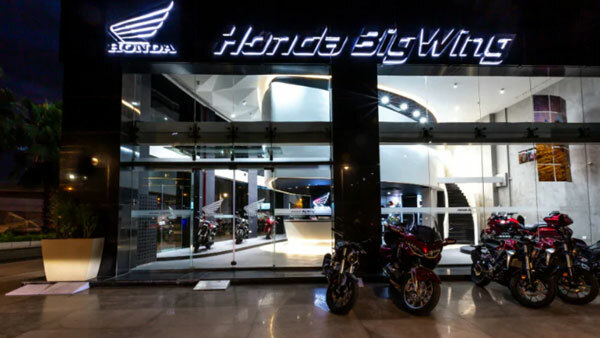 The new Hero Destini 125 is launched in India at a starting price of 54,650 ex-showroom (Delhi). 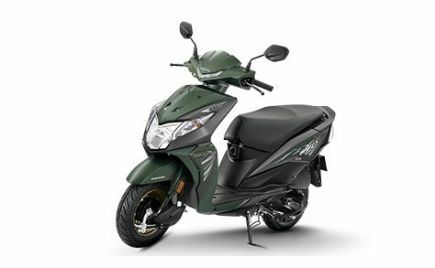 The new 125cc scooter from Hero MotoCorp comes equipped with premium styling elements and features. 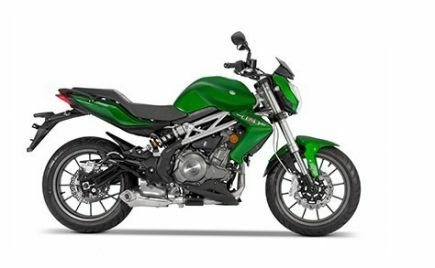 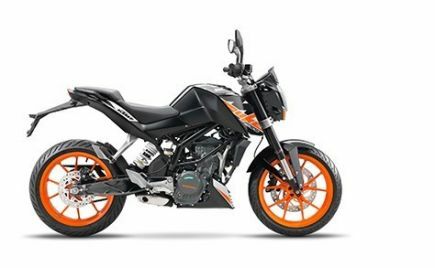 The Hero Destini 125 is available in two variants: LX and VX. 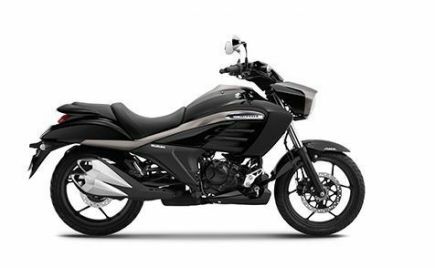 The base LX variant is priced at Rs 54,650 and the top-spec VX variant carries a price tag of Rs 57,500. 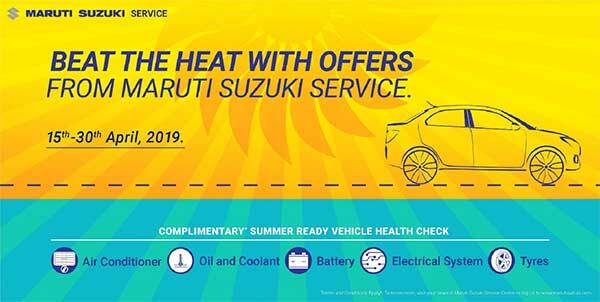 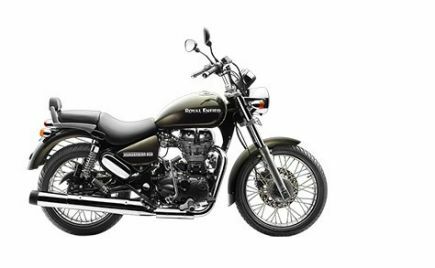 Both prices are ex-showroom (Delhi). 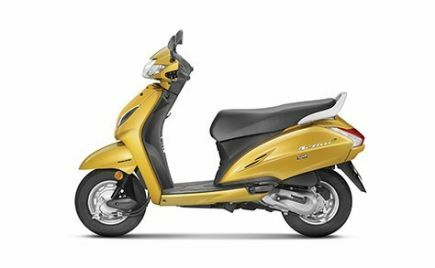 The Hero Destini 125 will go on sale from tomorrow in the Delhi-NCR region and the scooter will be available across the country in the next few weeks. 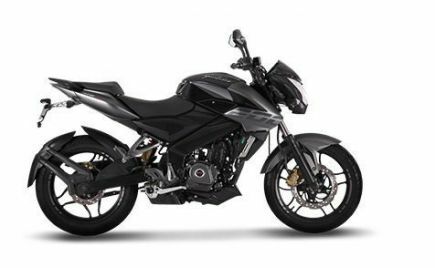 The Hero Destini 125 was first revealed at the Auto Expo 2018 as the Duet 125. 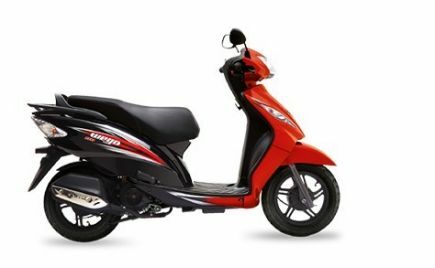 The flagship 125cc scooter from Hero MotoCorp gets premium styling elements such as a chrome insert on the front apron, side chrome garnish, stylish cast wheels, body colour mirrors and dual-tone seat. 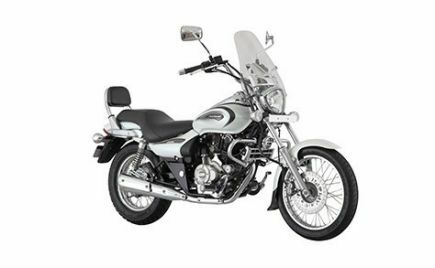 Note: The front chrome insert, side chrome garnish, cast wheels and the dual-tone seat is available only on the VX variant. 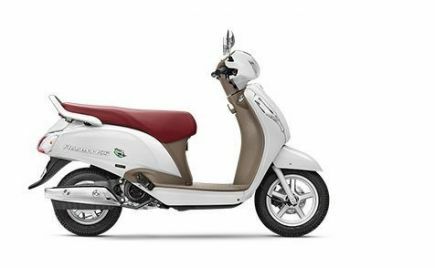 The Hero Destini 125 is available in four premium metallic colours: Noble Red (only on the VX variant), Chestnut Bronze, Panther Black, and Pearl Silver White. 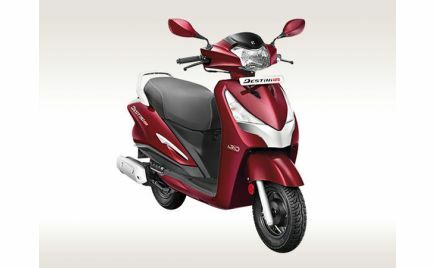 The Hero Desitini 125 is equipped with i3S (Idle-stop-start system) for enhanced fuel efficiency. 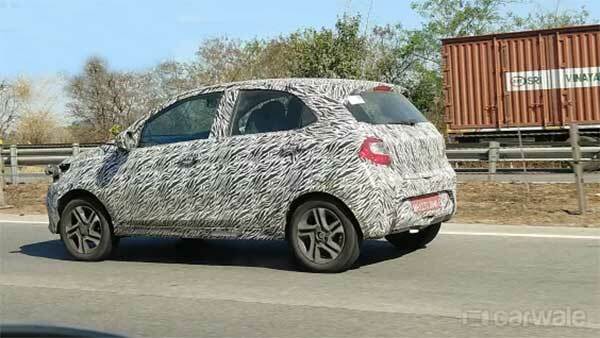 The i3S technology is a first-in-class feature in the 125cc segment. 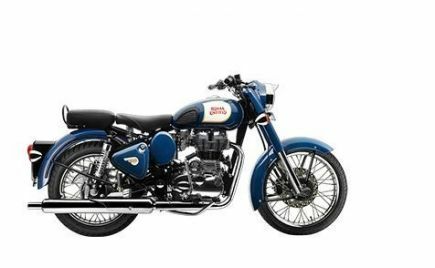 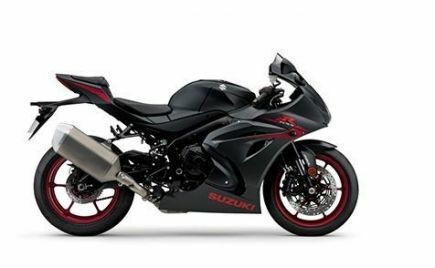 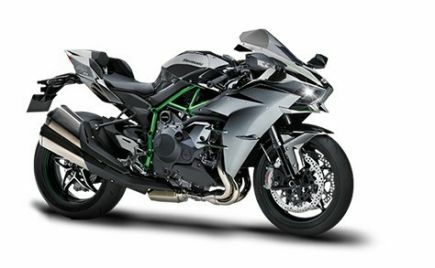 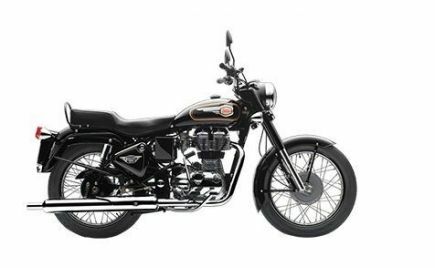 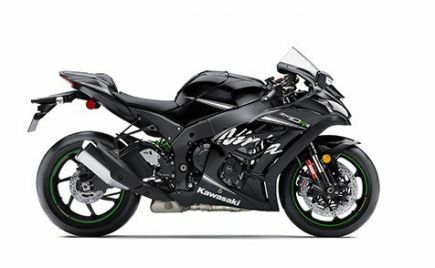 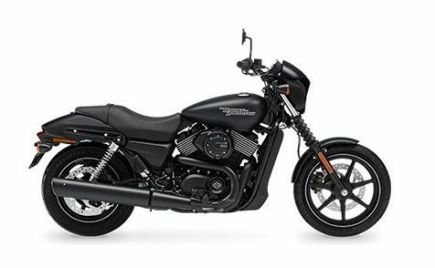 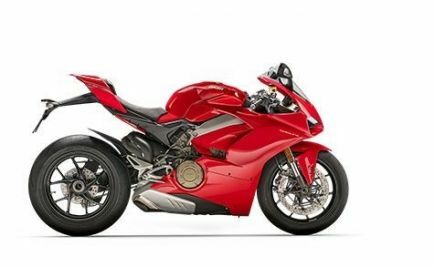 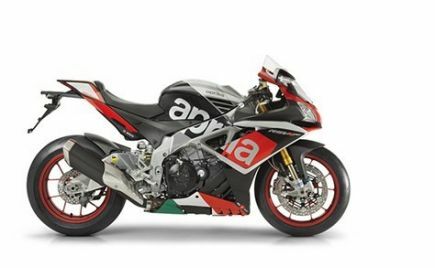 Other features include digital-analogue instrument cluster, side stand indicator, external fuel filling system and remote key opening. 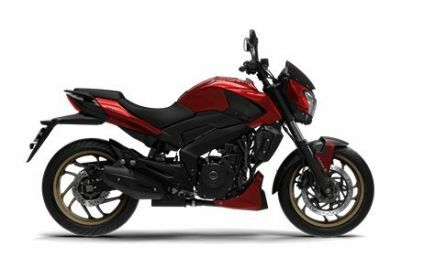 The top-spec VX variant of the Hero Destini 125 also gets additional features such as mobile charging port and boot light. 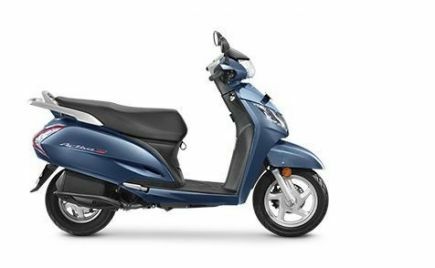 The scooter is equipped with telescopic suspension at the front and single coil spring suspension at the rear. 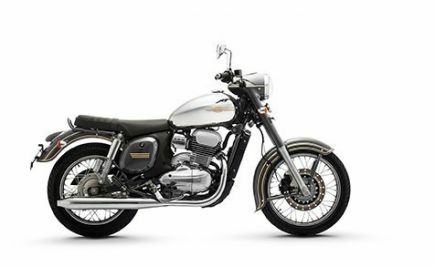 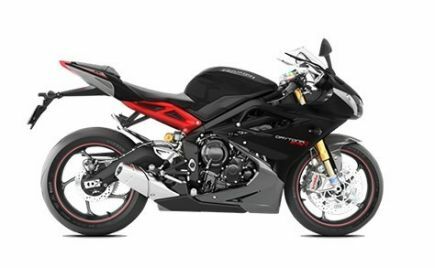 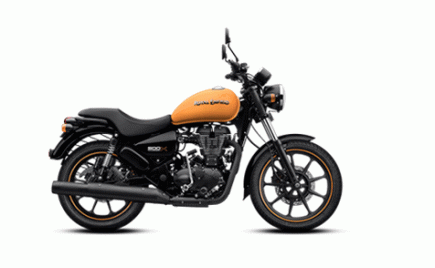 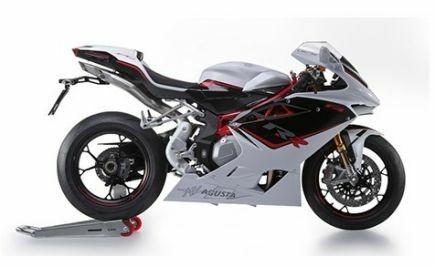 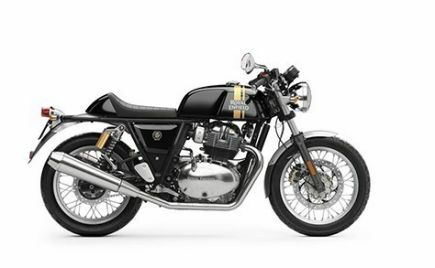 The Destini 125 misses out on front disc brake but gets Integrated Braking System (iBS). 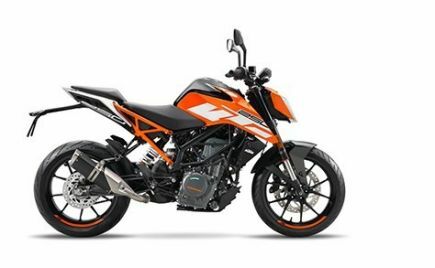 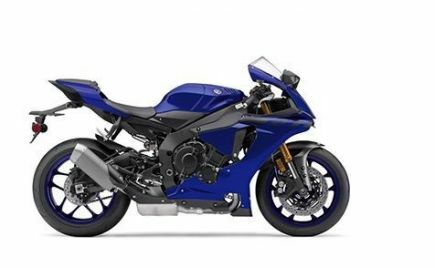 The Hero Destini draws power from a new 125cc air-cooled, single-cylinder, Energy Boost engine that produces 8.7bhp at 6,750rpm and 10.2Nm of torque at 5,000rpm. 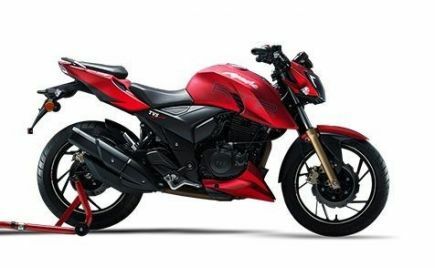 Hero MotoCorp states that the new 125cc engine offers 17 percent higher torque and 9 percent higher power output than the existing 110cc scooter. 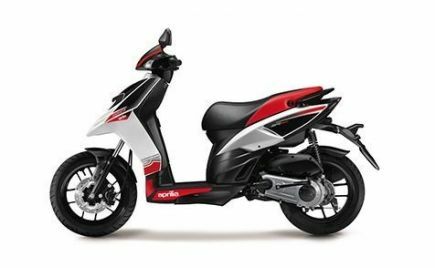 Hero MotoCorp has finally entered the 125cc scooter segment with the new Destini 125. 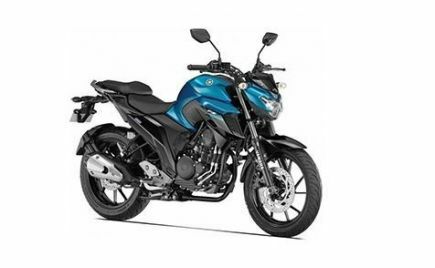 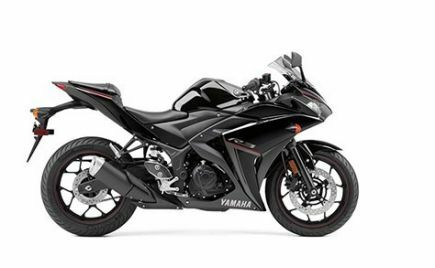 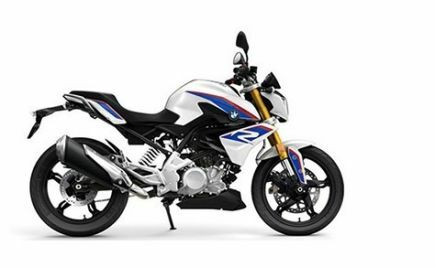 The Destini 125 comes with first-in-class i3S idle-start-stop technology that improves the mileage. 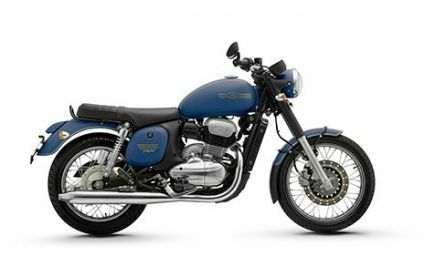 Apart from that, the Hero Destini also gets a premium styling and a host of features. The Hero Destini 125 rivals the likes of Honda Activa 125 and Suzuki Access 125.